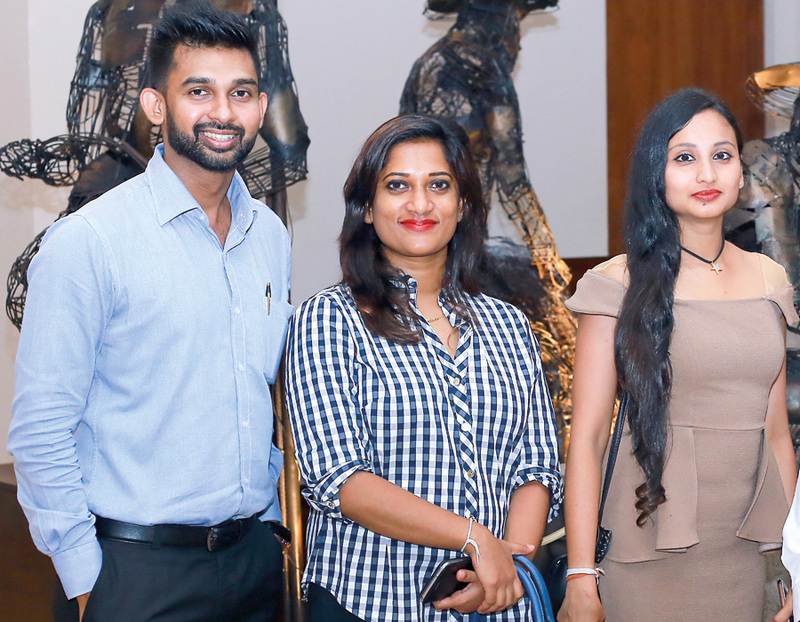 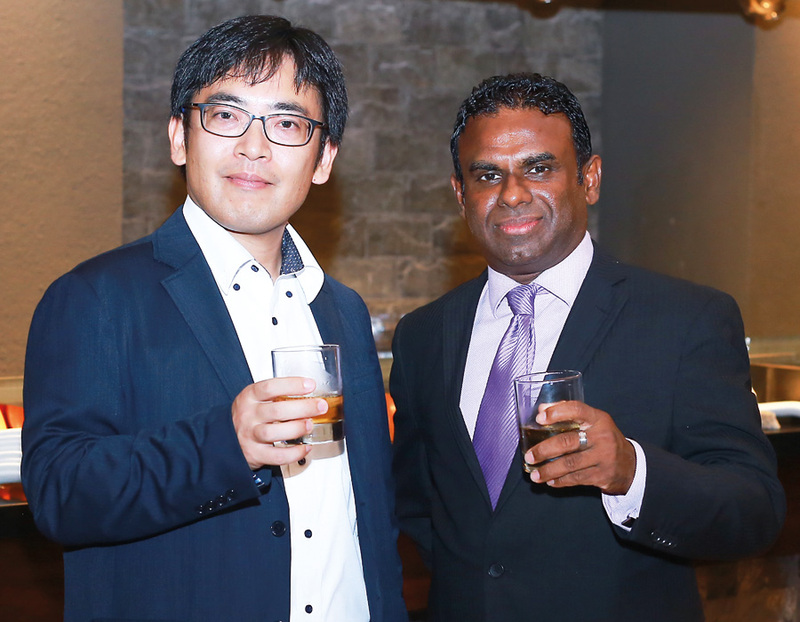 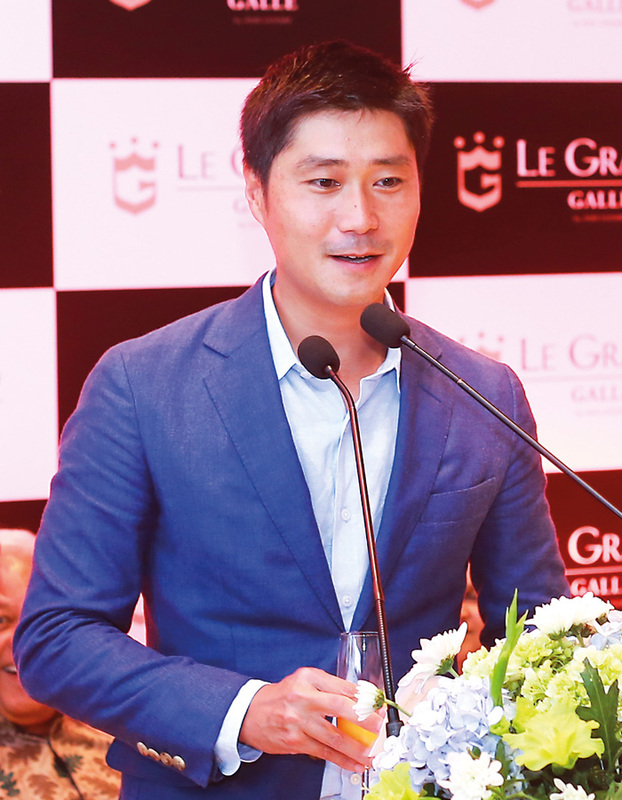 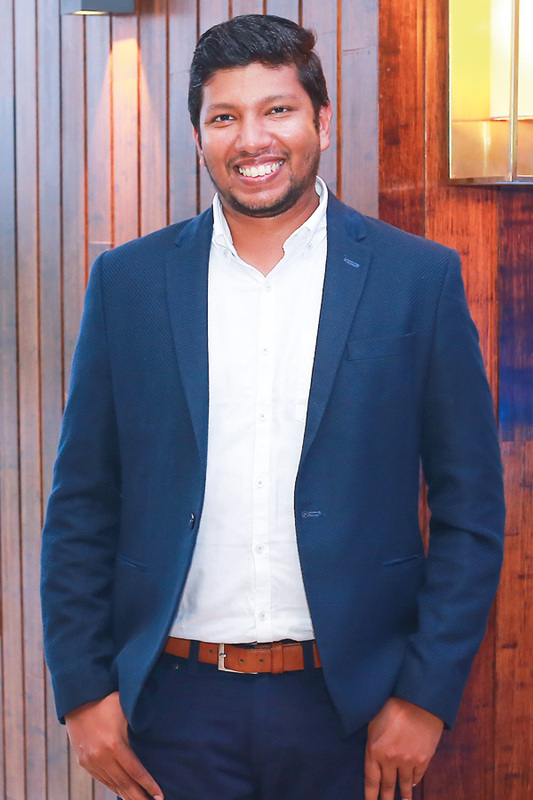 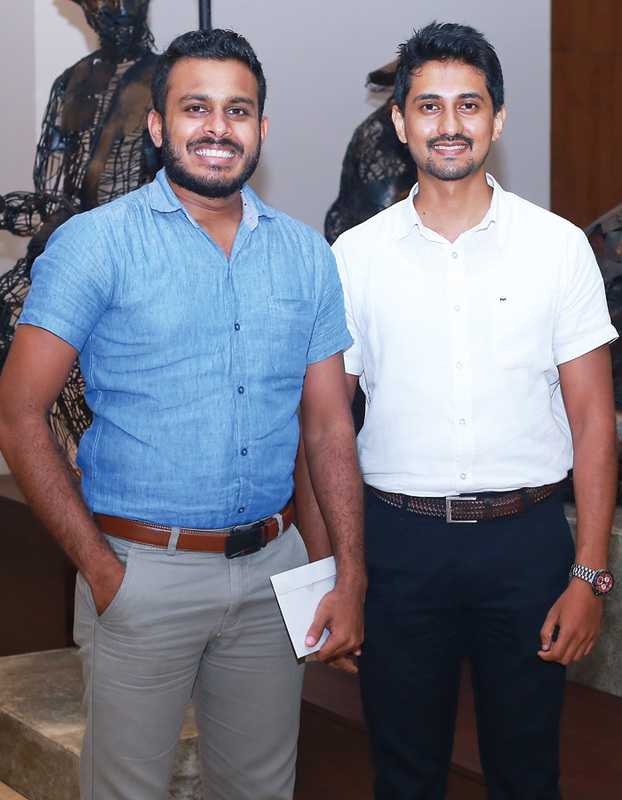 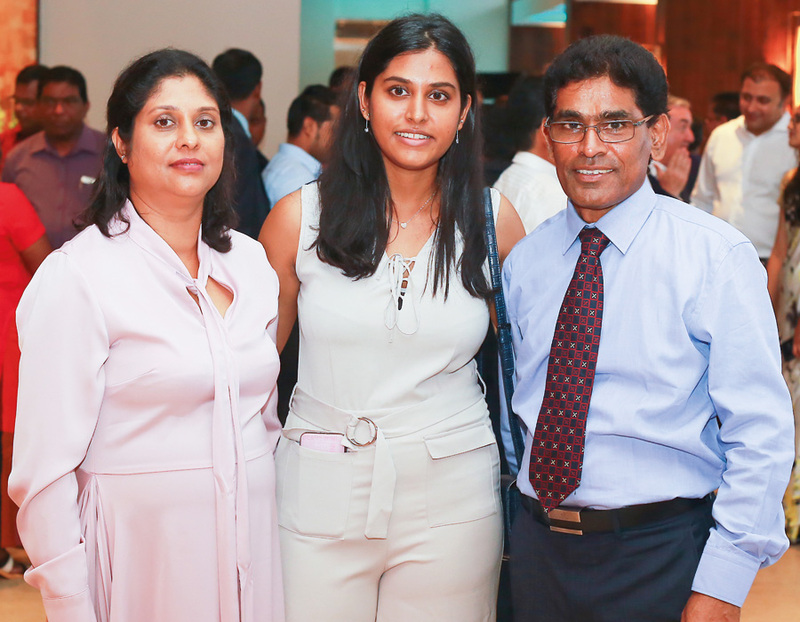 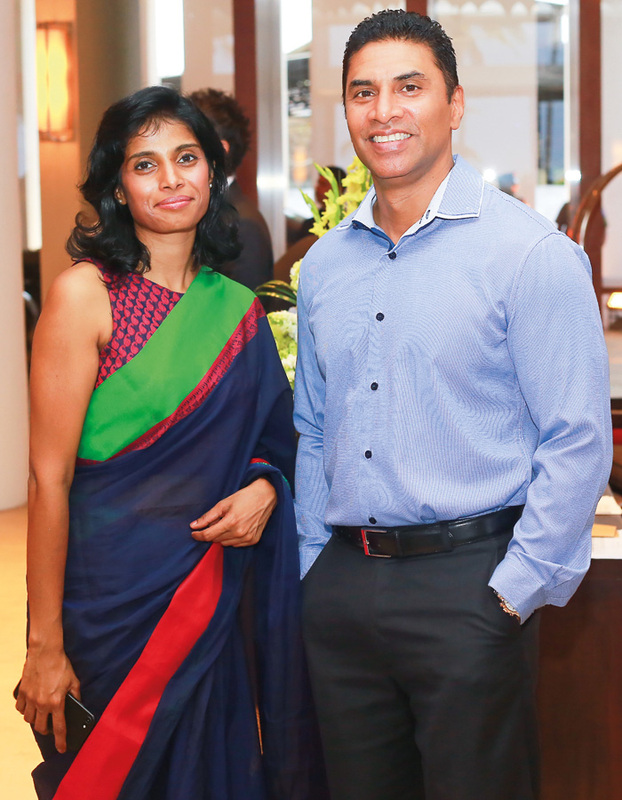 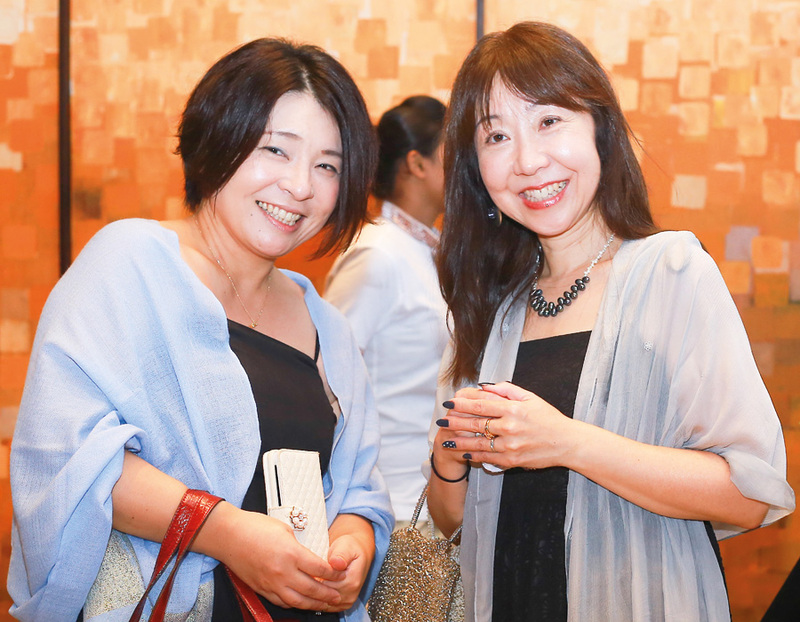 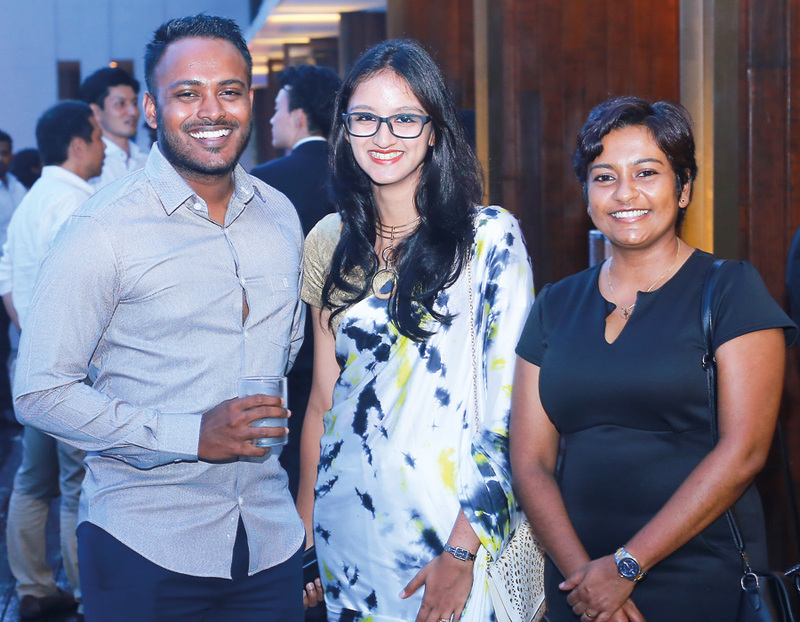 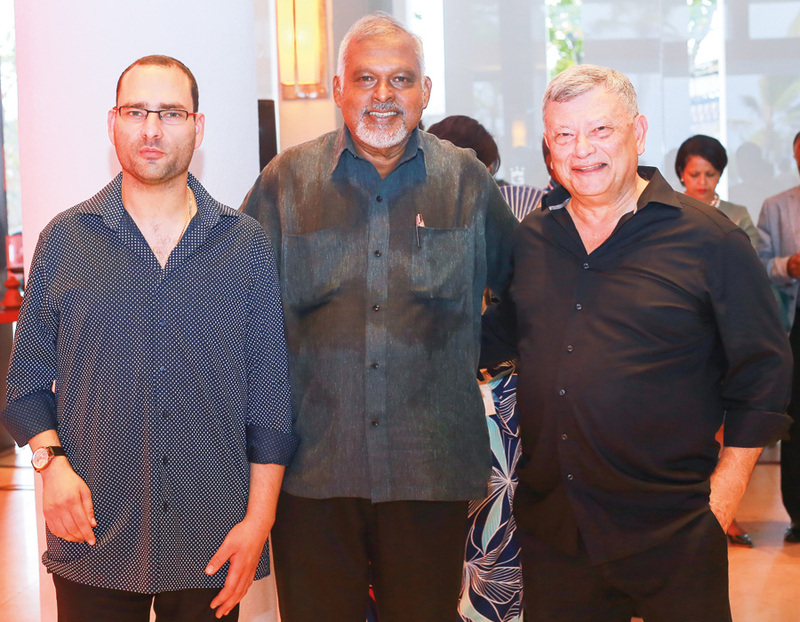 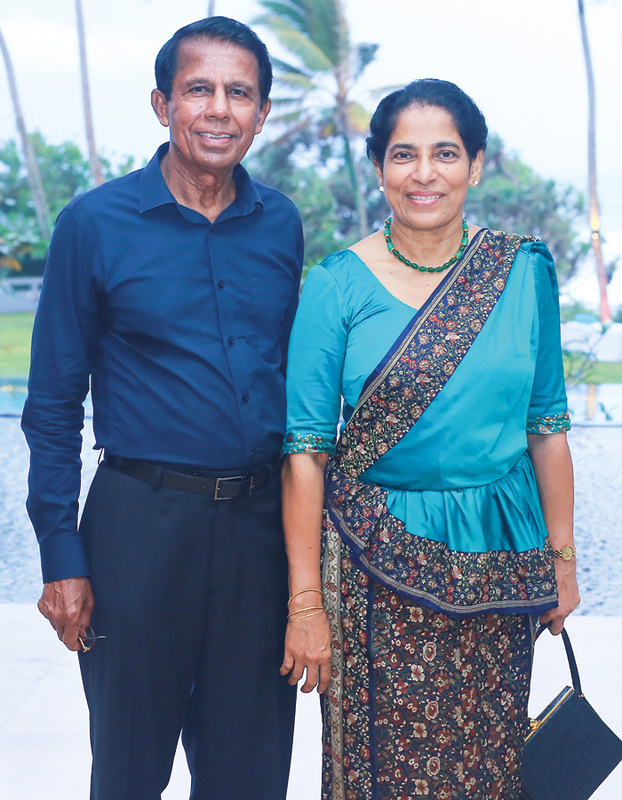 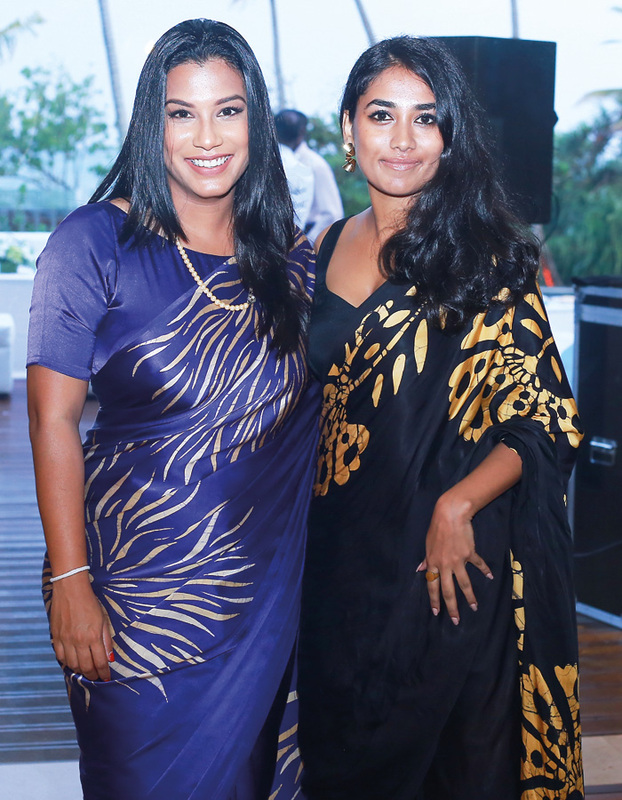 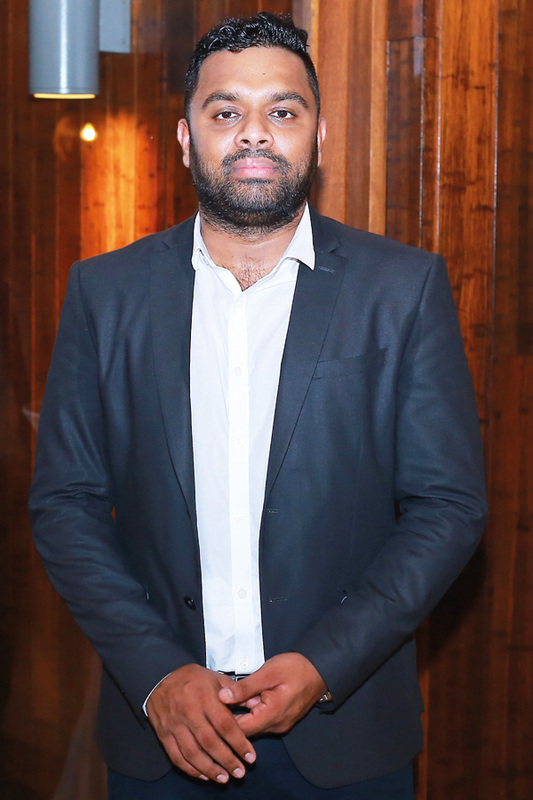 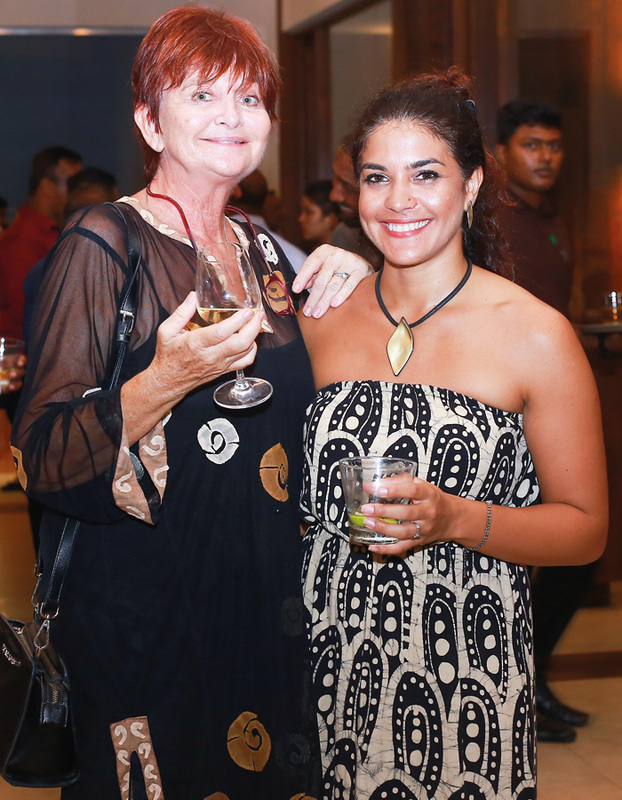 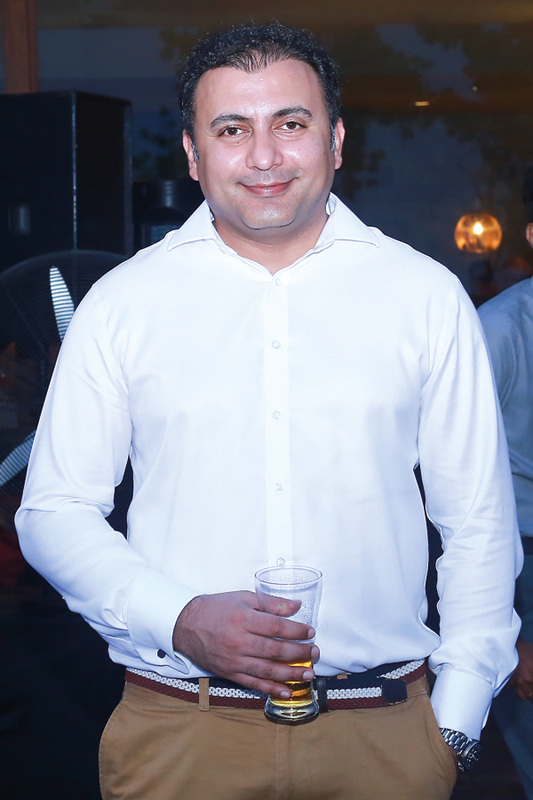 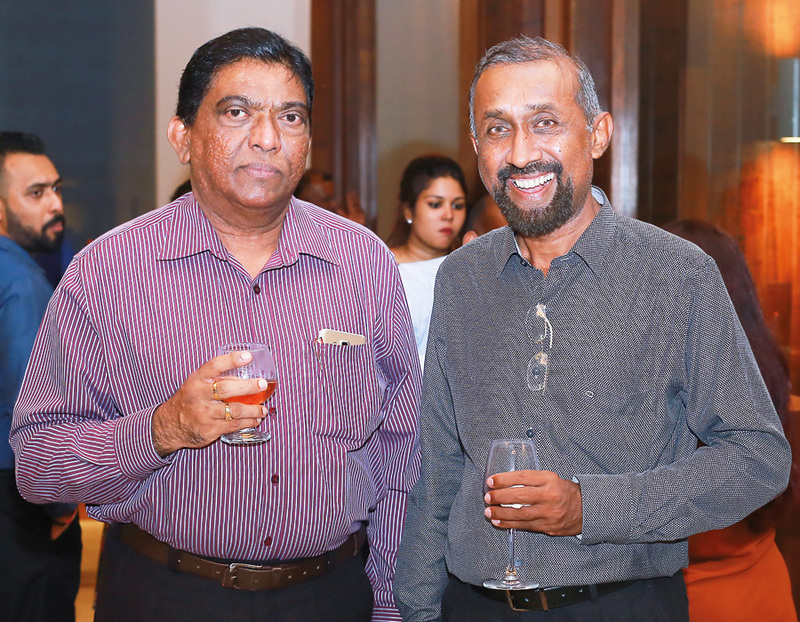 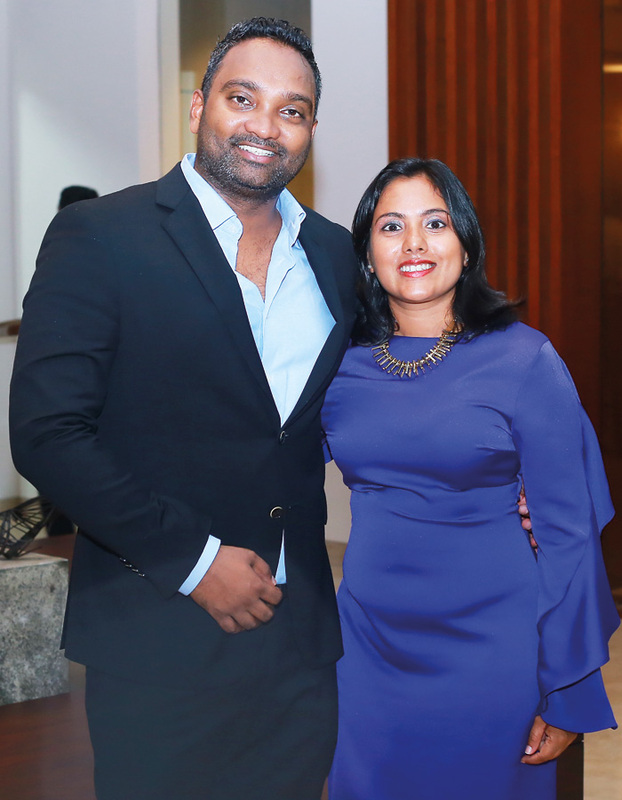 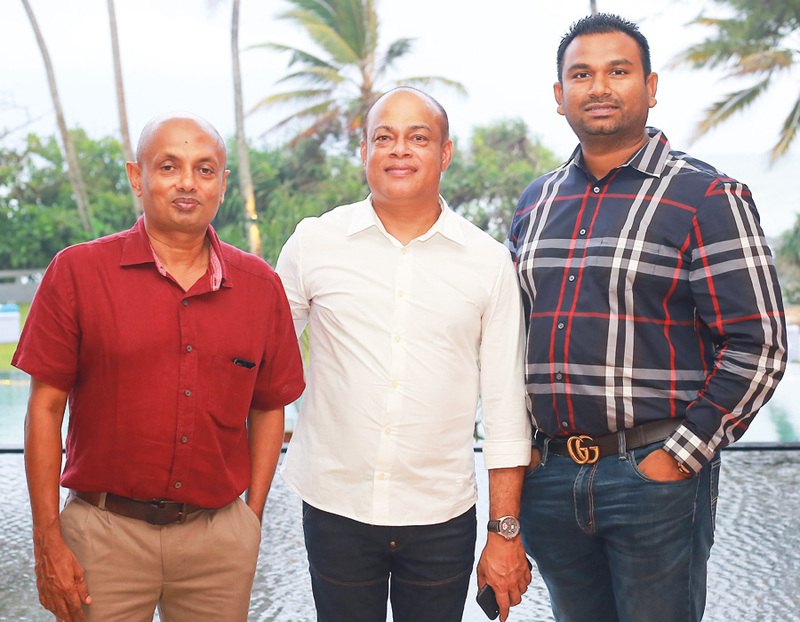 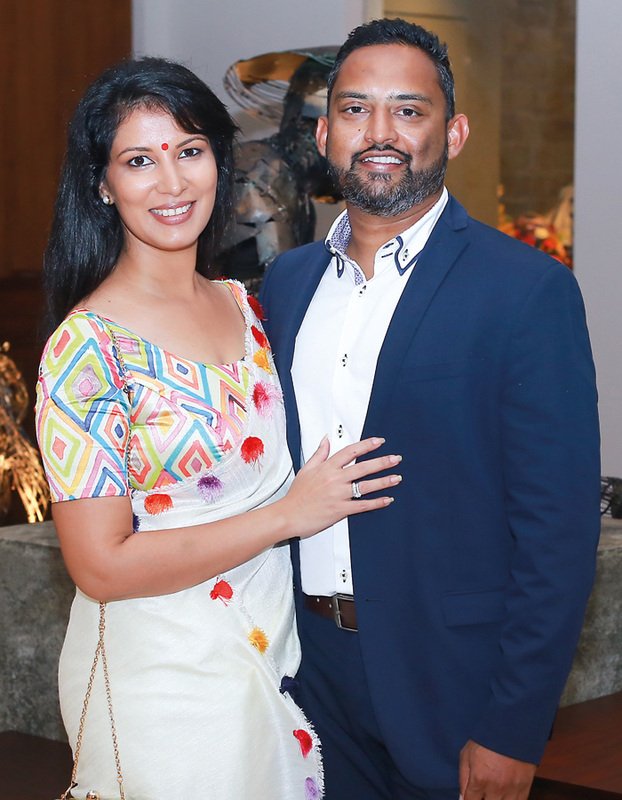 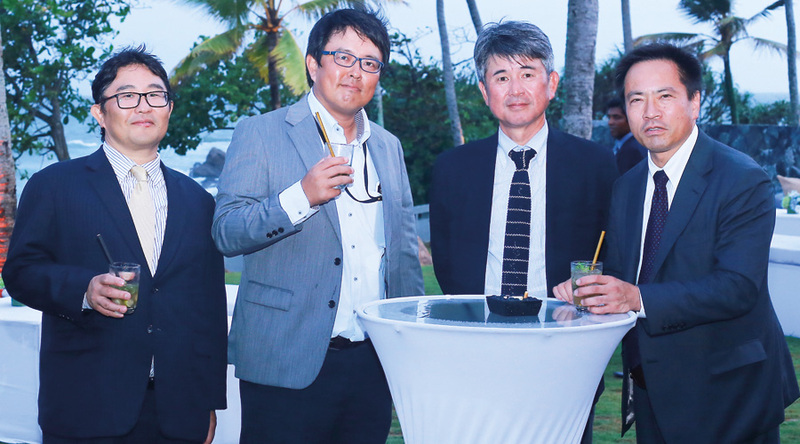 In keeping with its vision to offer exclusive leisure properties at key selected destinations, Asia Leisure, in partnership with Belluna Co. Ltd., opened its sixth leisure property ‘Le Grand’ in Galle recently. 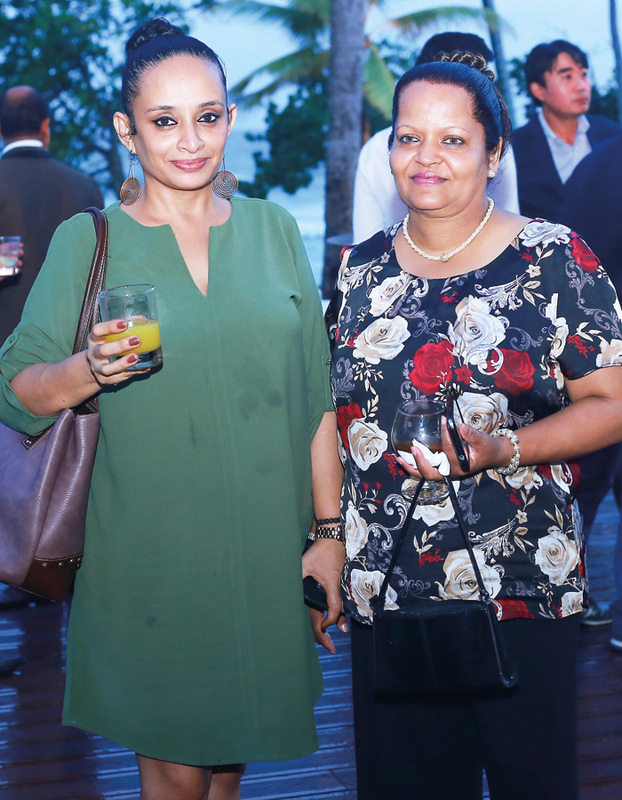 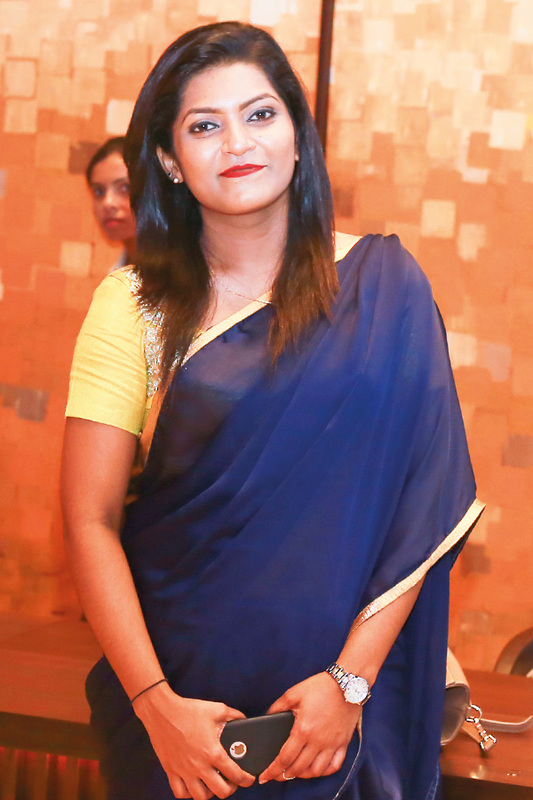 With its attractive setting and offerings, the urban resort and lifestyle destination will cater to a variety of travelers. 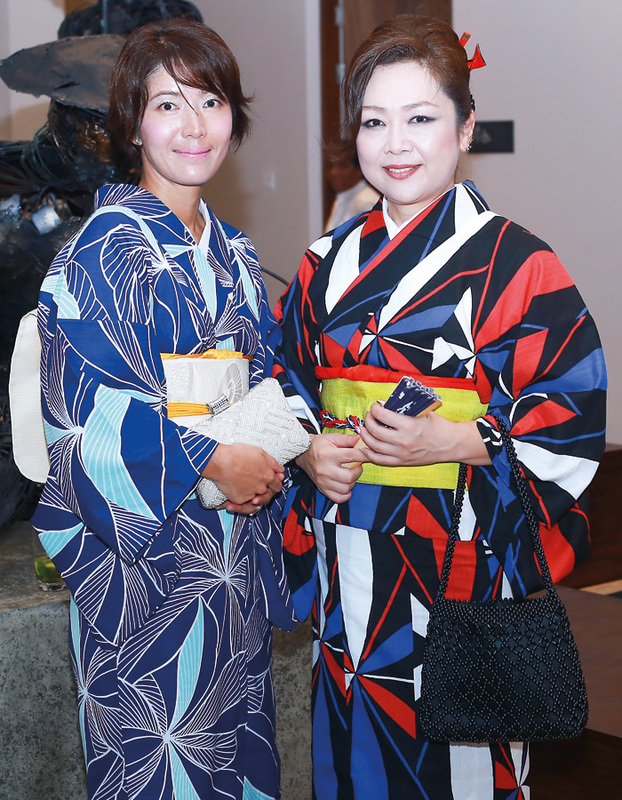 The property offers a state-of-the-art gym, jacuzzi, sauna, steam room and a spa.